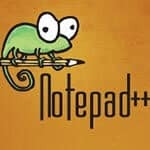 Notepad++ is a free source code editor that supports a lot of programming languages. These programming languages work under the MS Windows environment. 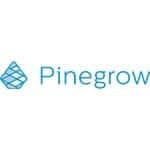 Pinegrow is one of the good desktop apps for building websites. You can use a drag-and-drop UI. There is a live preview window that shows how your page would look once finished. You can create the site using the code along with the WYSIWYG interface. 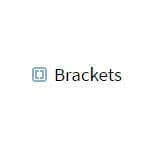 Brackets is a modern, open source code that understands web designing. Sublime Text is a fun editor. With it you get a “zoomed out” view of the file. You can also pan around with it. One of the major drawbacks of the editor is that the preferences dialog is just a bunch of text files. So, you might find it difficult to tweak settings. 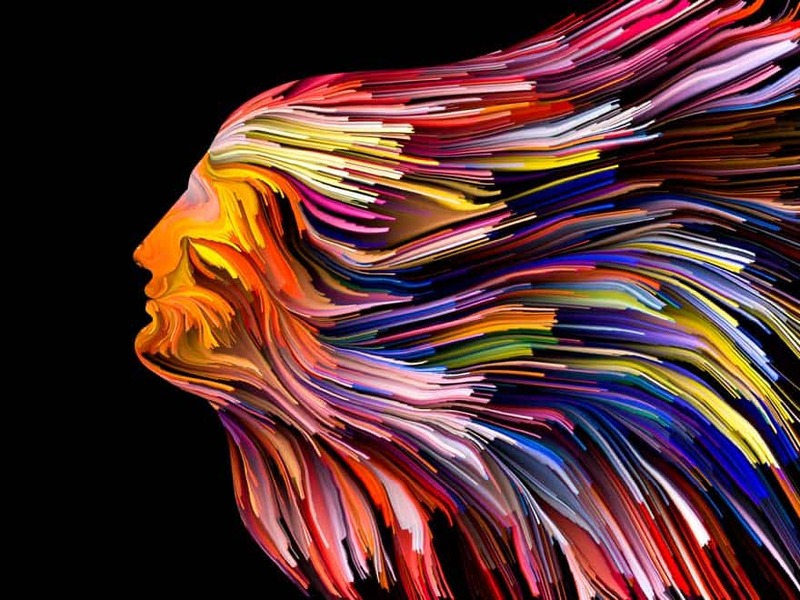 If you are not sure of the things that you are looking for, it is all the more difficult. You will be able to open and view a local file when you right click on the link. There are also a few useful automation features, which make an excellent choice for a text editor. 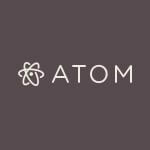 At ATOM, you get a text editor that is hackable but approachable. 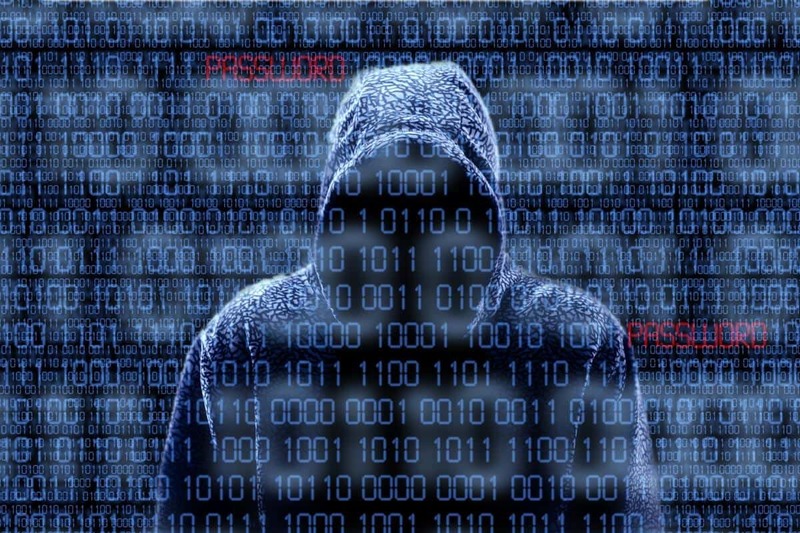 Anybody can hack it, and you can approach it on the first day without touching the config file. 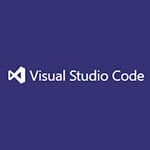 Visual Code Studio is the code editor from the Microsoft to build modern web applications and cloud applications. It is a cross-platform application that can work equally well on Windows, Linux, and Mac also. You get to experience valuable code assistance, and it supports multiple languages. You will be able to navigate without having to use the full IDE. Static analysis is required for generating artifacts and making measurements from code. However, all that is done without actual running. PHP Code Sniffer is an example of a static analysis tool. 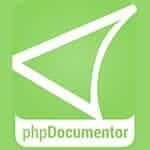 PHP Documentor can read the structure of the code, filesystem structure, functions, classes, and everything. 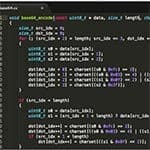 It is better when comments are added in precise notation for adding further details about the various elements of the code. Phing is a build system in line with the Ant. It is a simple and platform-independent way to run commands to be able to run various jobs in the project. Many projects use Phing for deployment. There are many other tasks that it can perform. 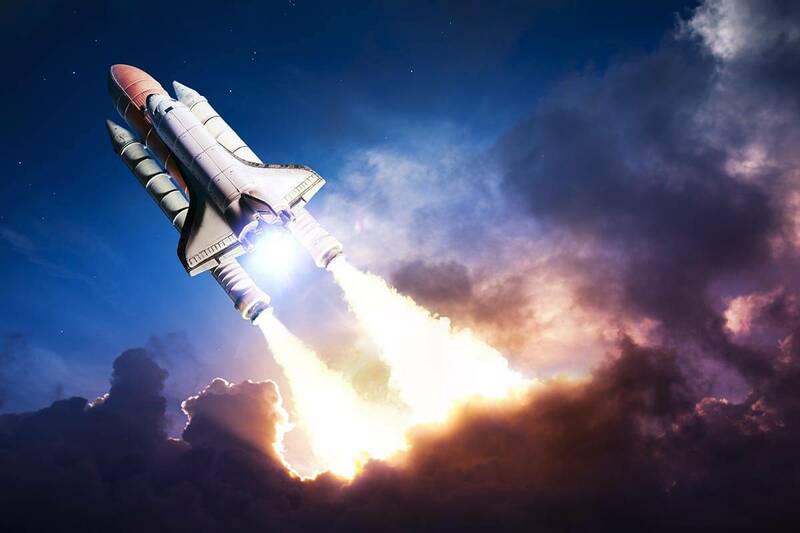 Running test suites and using static analysis tools like PHP Code and PHP Code Sniffer.